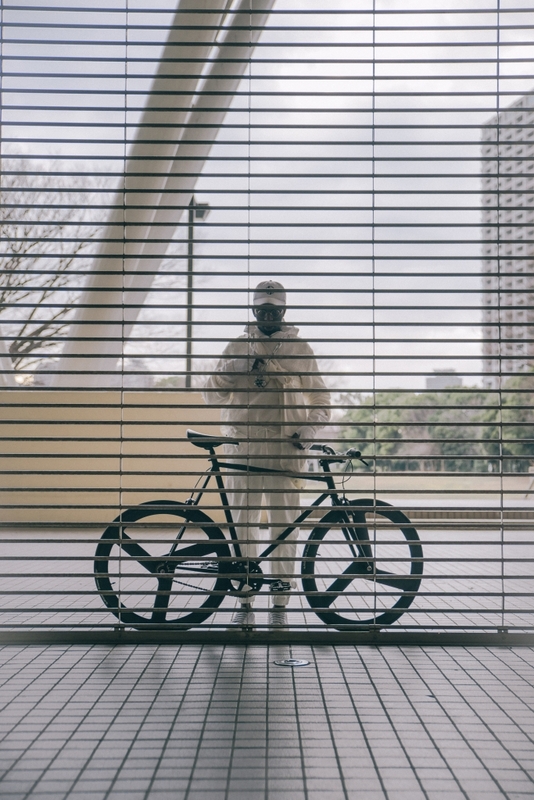 It seems that me being a DJ and riding around Tokyo is a central theme in my life, as such this was expressed in the following video, where I guess we are showing how I am using my bicycle - or how my bicycle supports my lifestyle. 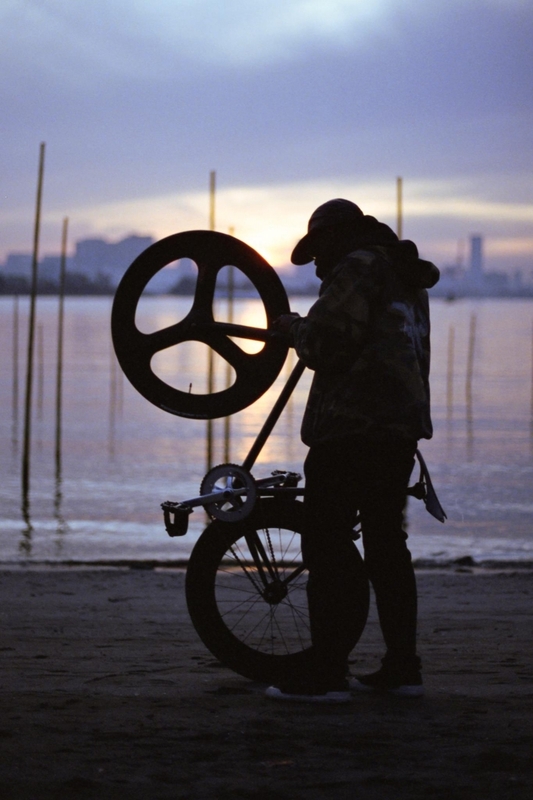 Which really does get me to thinking about how other people are using their bikes to support their way of life? Being able to share with you all via this blog, also gives me the chance to really reflect on things that have been, are and are to come - writing (typing) is a powerful tool indeed, I am grateful to have this channel. Thank you for reading, I hope you enjoyed all this reflection.